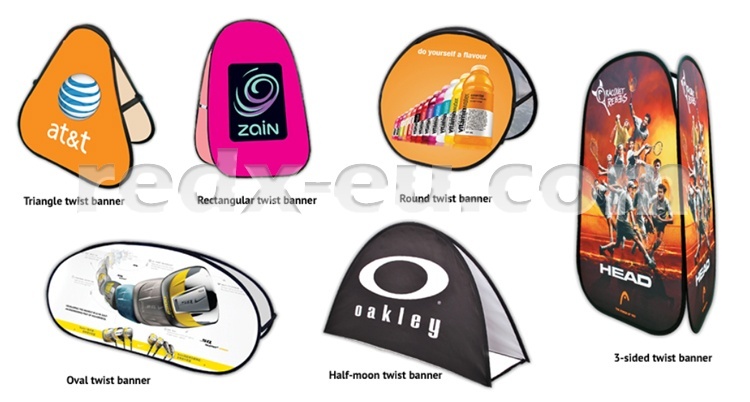 TWIST BANNERS are another product from our wide range of promotional products. All our banners includea full colour print using the latest full flood digital technology meaning any graphic image including photographs can be printed on the twist banner for a vibrant visual impact at its best. They can be printed on all sides with the same design, or individual side panels might be also printed using different designs. 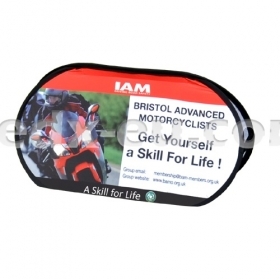 TWIST BANNERS are a fantastic way to gain your customer’s attention. 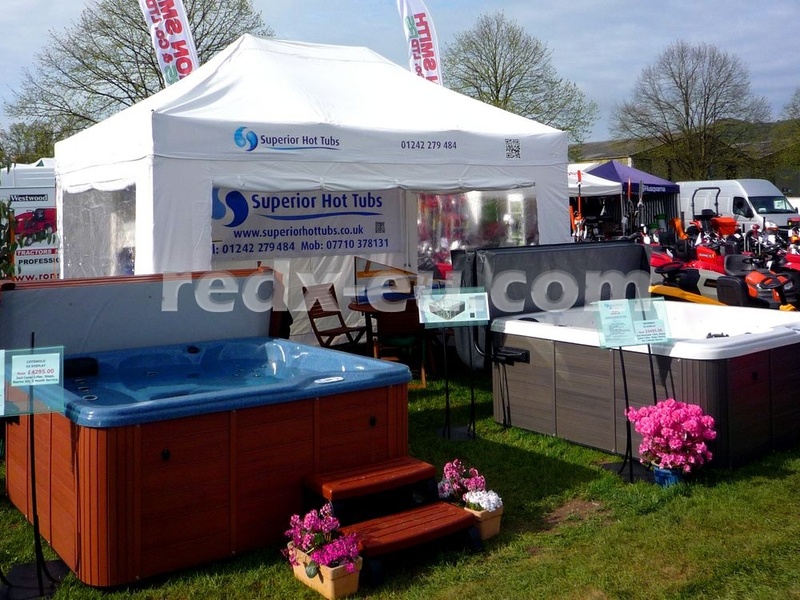 Incredibly compact due to their sprung steel frame design, they literally pop out in a second, creating a large, instant advertising tool that can be used both indoors and out. 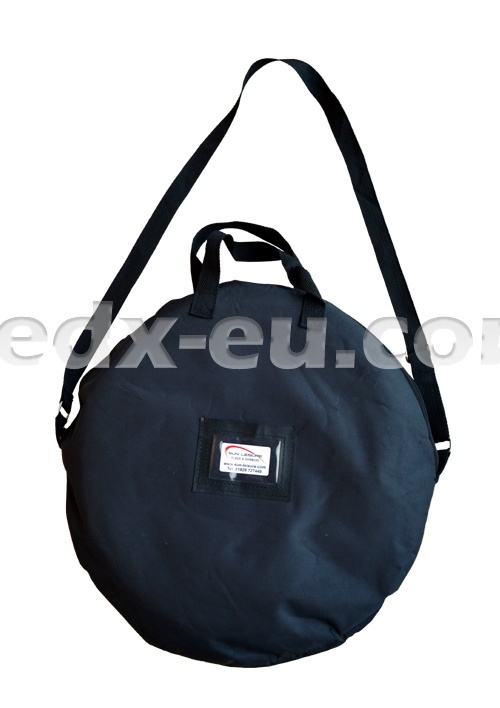 All our banners include ground fixing eyeltes for ground stake anchoring. Their main advantages, such as ease and speed of use, weight, compact measurements, flexibility and high visibility are appreciated by all users. 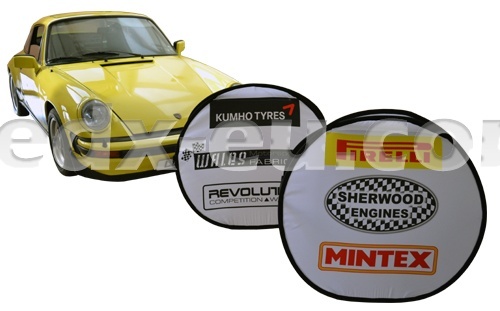 TWIST BANNERS are fully waterproof, suitable for both indoor and outdoor events. Any design, logo or photographic image can be used using full flood digital printing. We also offer a very quick turnaround time from approval of your artwork. With quality digital graphics using your own artwork and available in different shapes and sizes, our Twist Banners are a great investment and will really help to push your brand awareness.